Guide: bulk Maryland cookies prices. 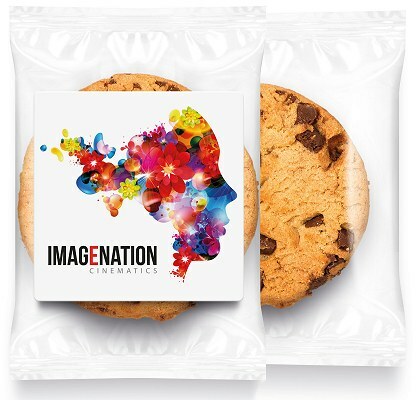 Your logo branded artwork is digitally printed in full colour on flat labels of Flow Bags containing 1 Maryland Cookie. Bulk quantities start at 100.